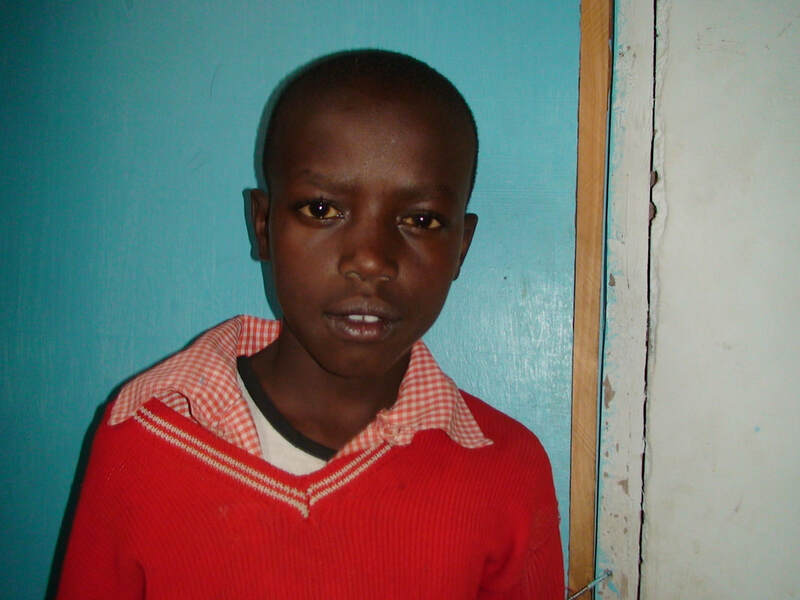 Urgently!​ our 28 kids need sponsors for 2018 school year. 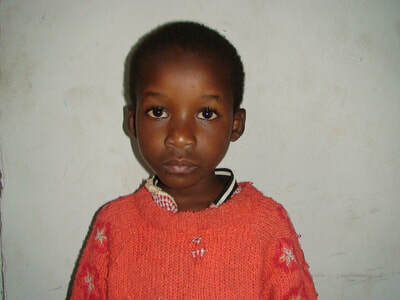 ​Please feel free to contact us? To sponsor a child click any picture below. 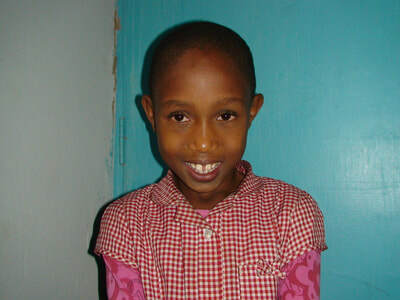 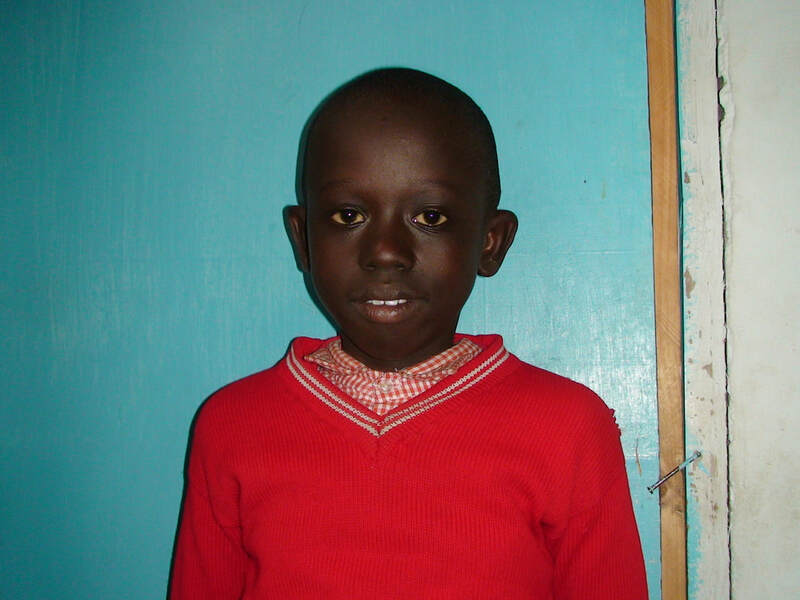 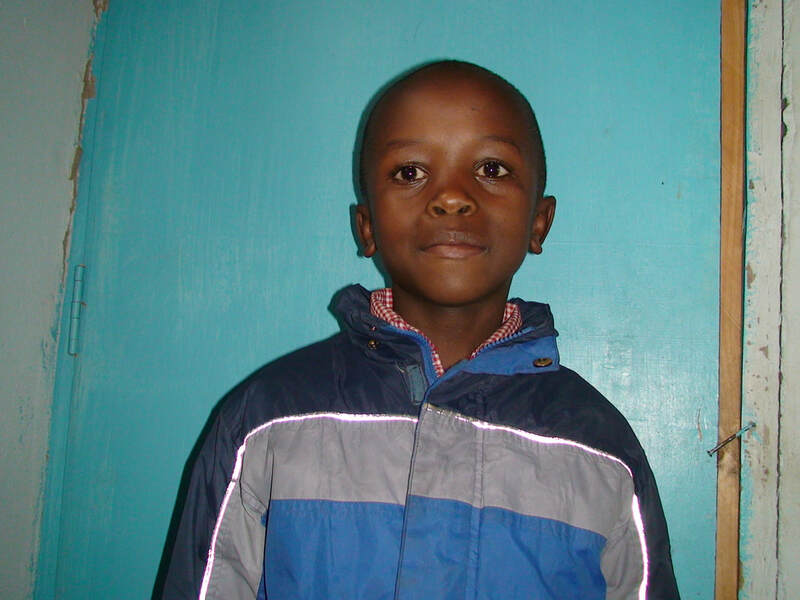 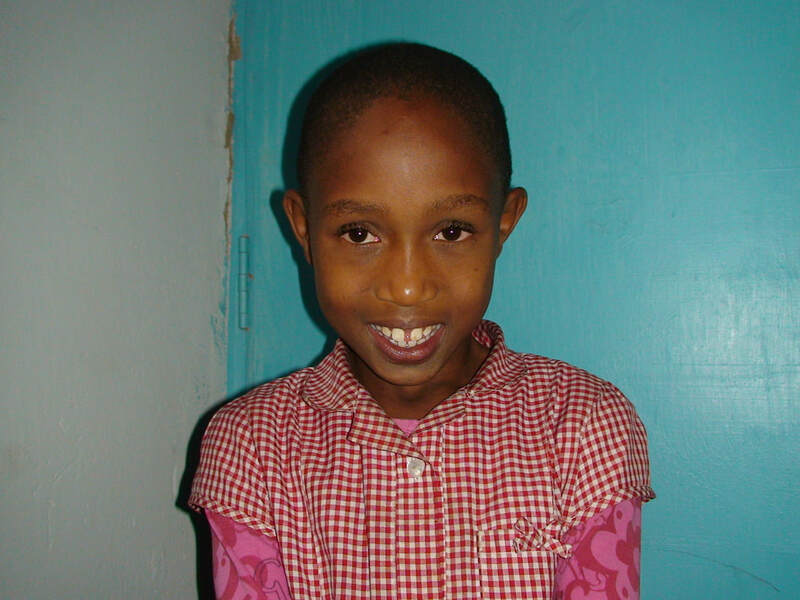 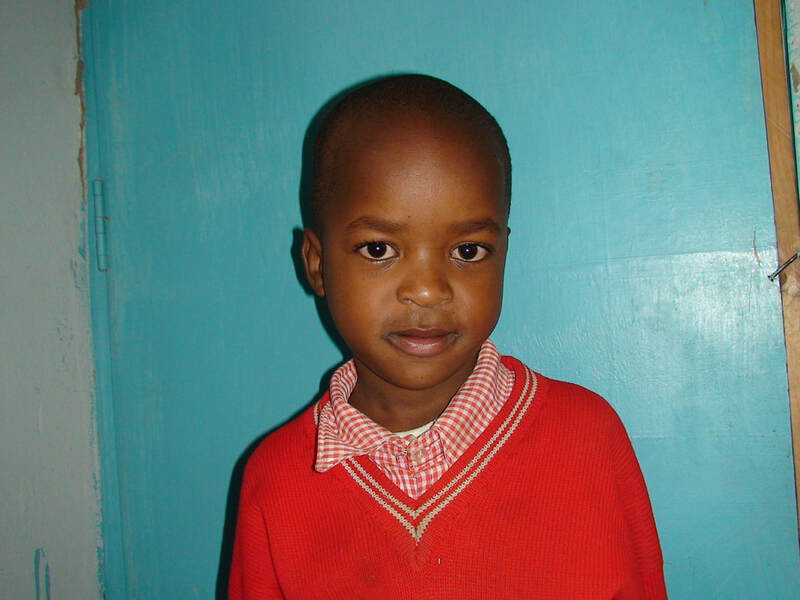 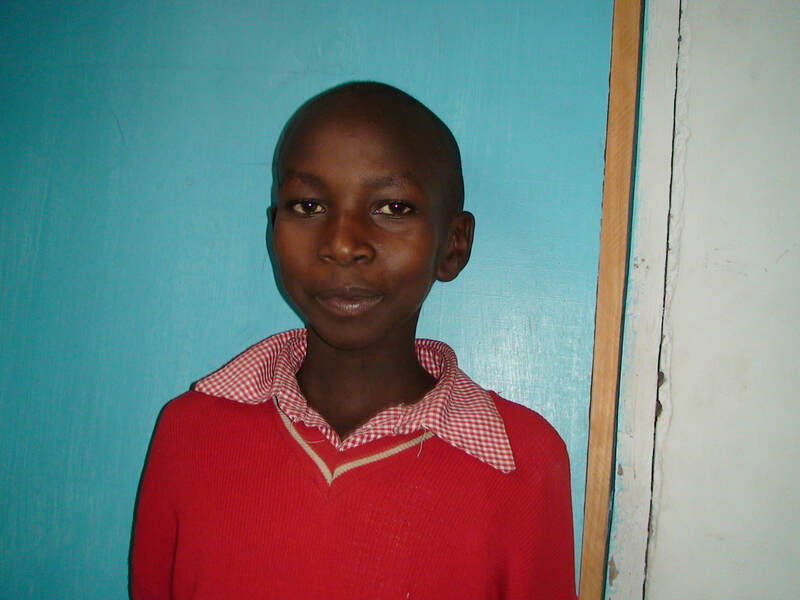 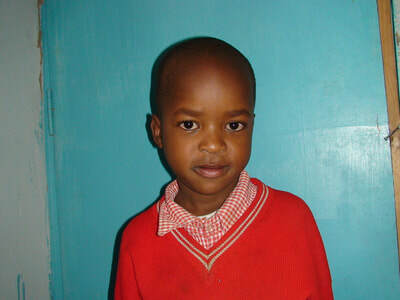 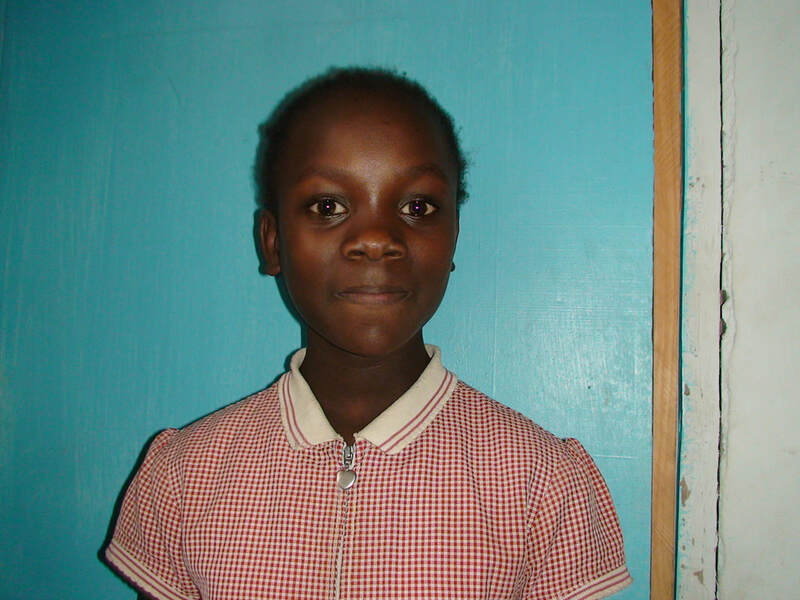 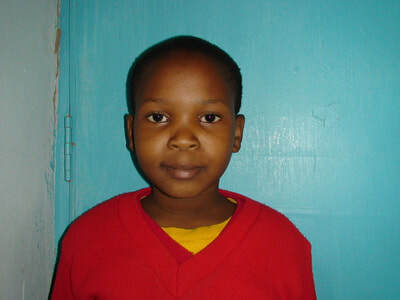 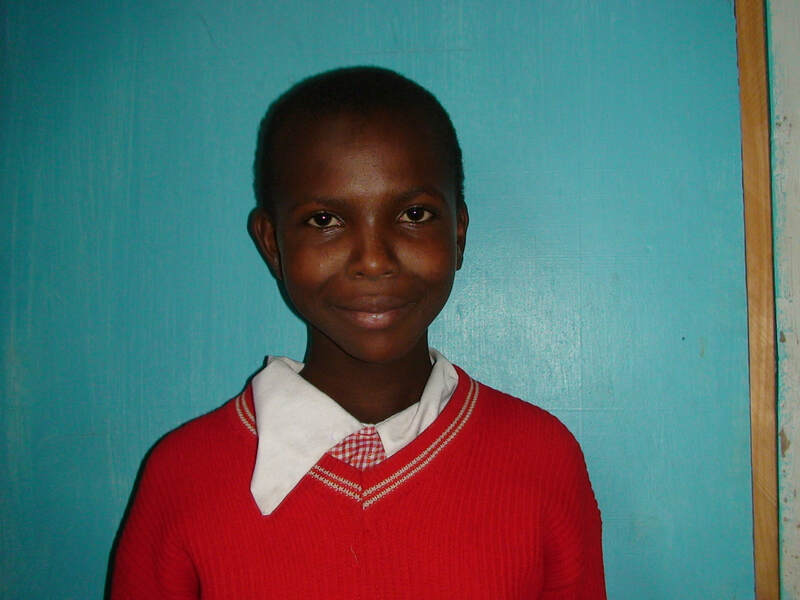 Choose a child to sponsor and leave us a comment we will get back to you. 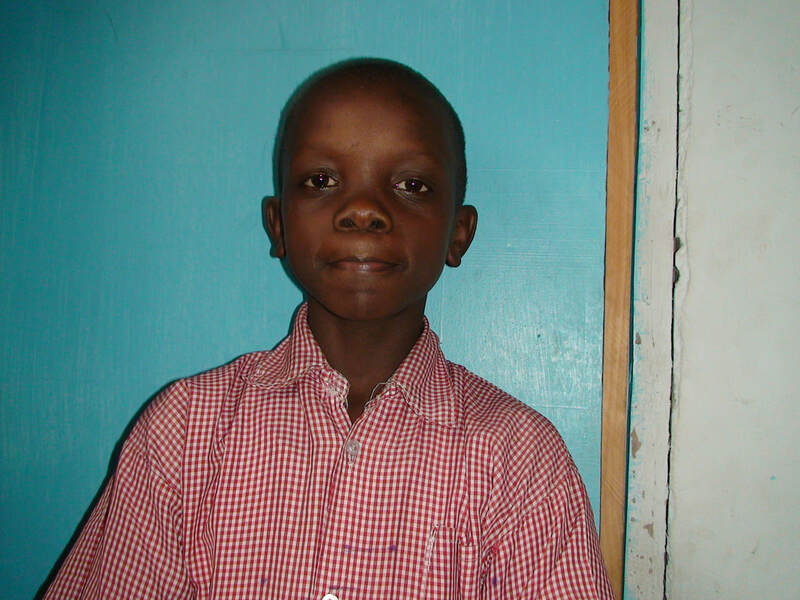 Children in our school need your assistance. If you do not feel like sponsoring a kid but would like to help, you can donate our feeding program, our health program, our rescue home, any of our ongoing projects or you can cover parts of our operational costs. 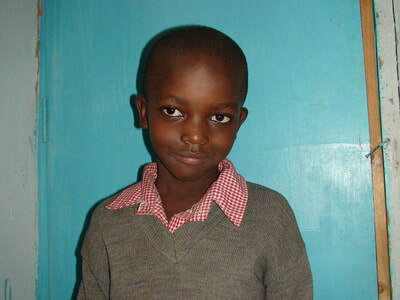 Became a fundraiser for our various projects, the rescue home or for the school in general. 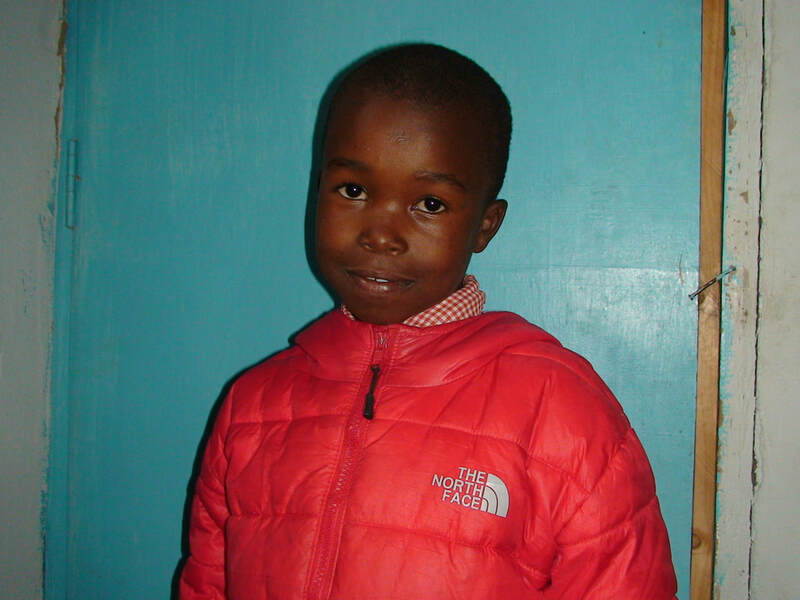 Volunteers at I.E.C Matopeni are entirely operating through the act of volunteerism just from its teachers, subordinate staffs to international volunteers who helped in fundraising to build the new school. There are still several projects, going on for which volunteers are more than welcome to take part in various tasks in collaboration with the school community. 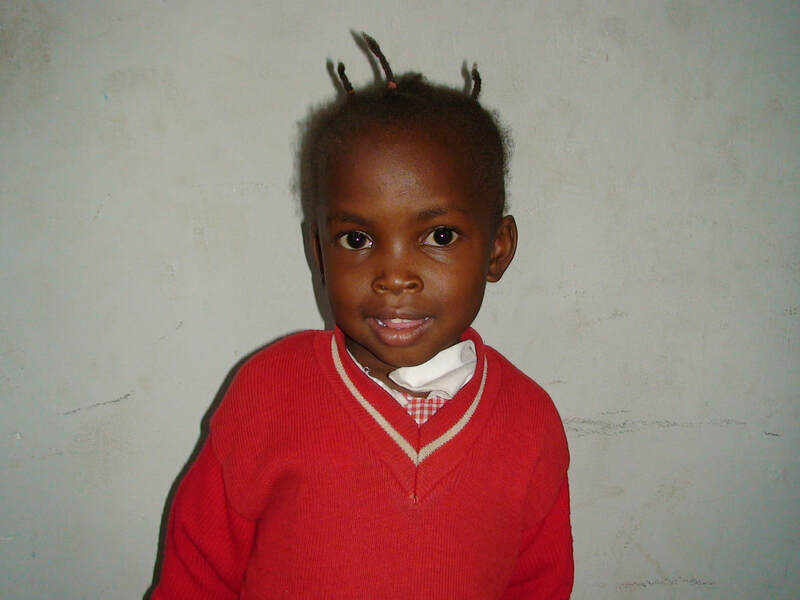 We need volunteers from all over the world who are good in proposal writing and general fundraising skills that will lead us to acquire funds to finish our remaining projects. 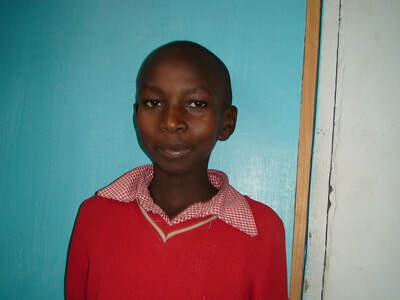 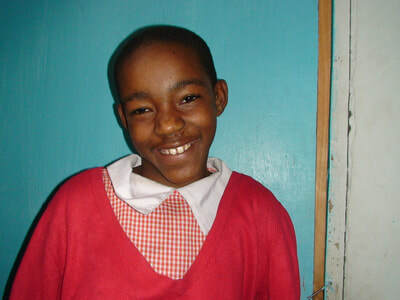 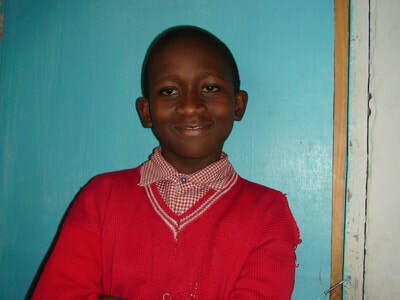 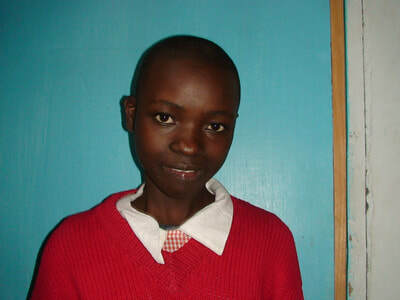 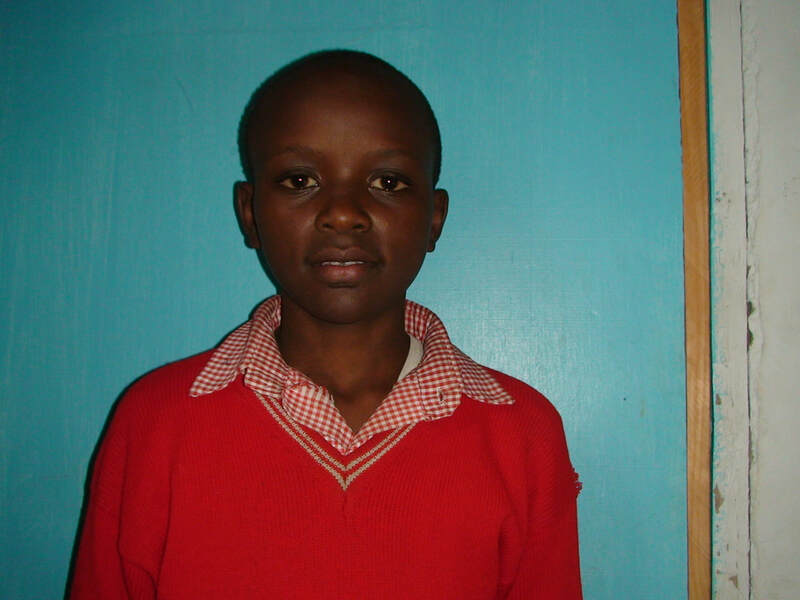 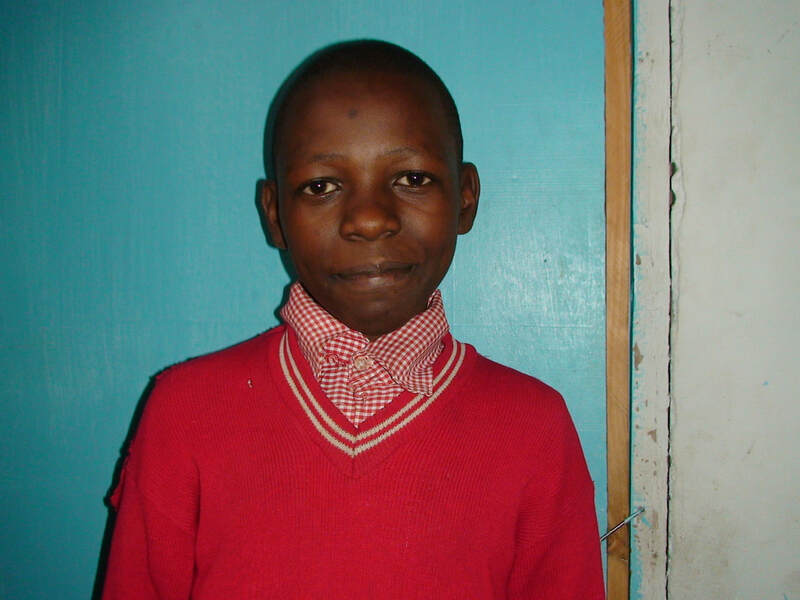 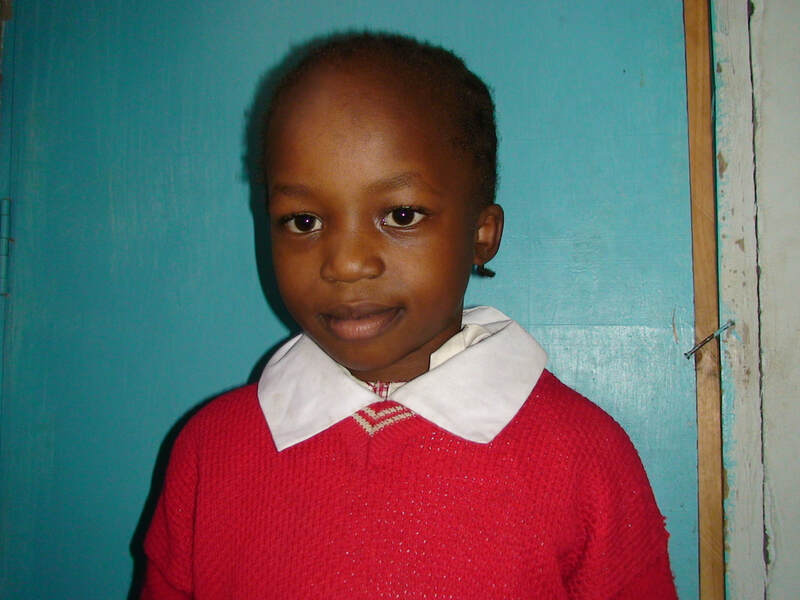 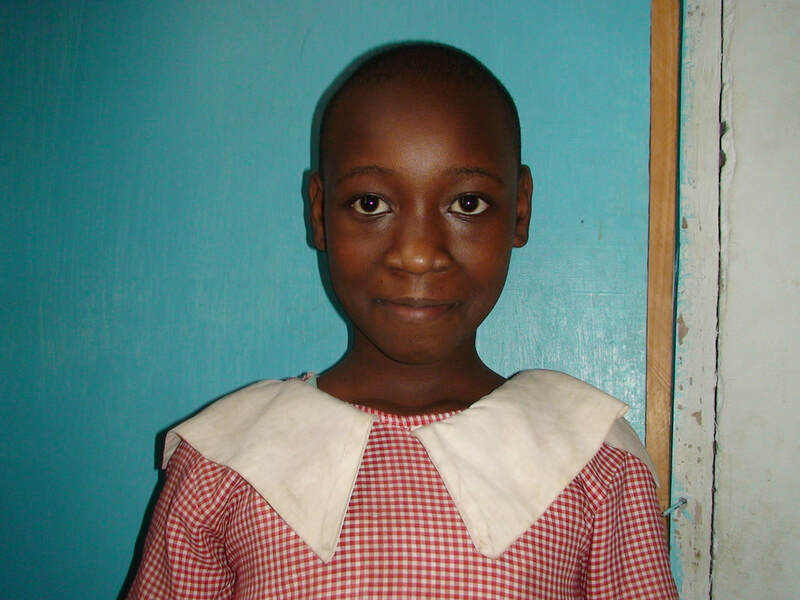 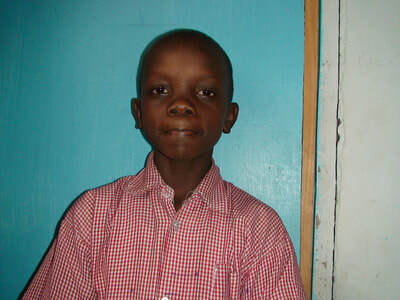 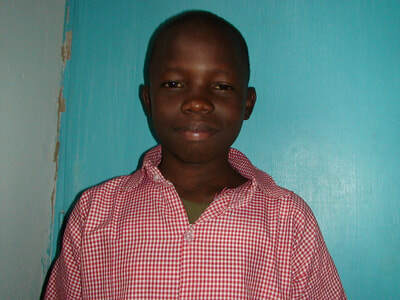 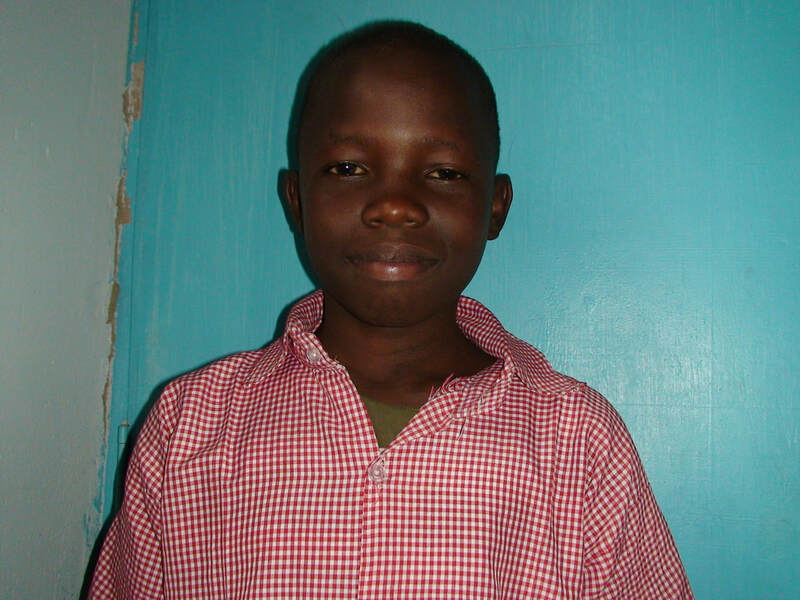 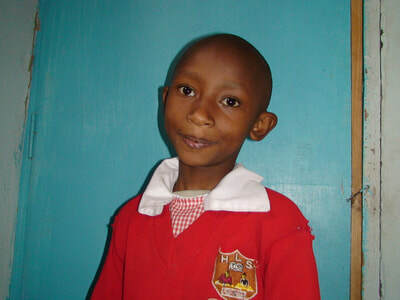 ​Buy a school uniform for a needy child learning at Ingrid Schools Matopeni . All kids learning in our schools come from poverty and need all sort of support. We give an opportunity to attend school for those kids as well who cannot afford to buy school uniform. These kids need uniform so that they do not need to learn in their civilian cloth.